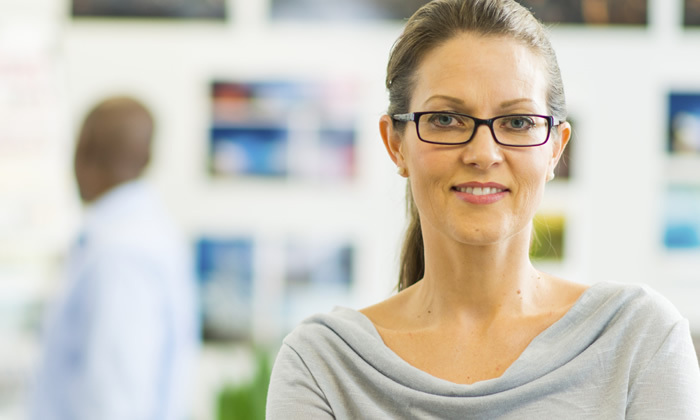 Develop your career as a successful project manager. This exam preparation course is suitable for experienced project managers (minimum 3+ years). We recommend this exam preparation course for those with 1 or 2 years experience. An in-company course, suitable for project managers with no experience. 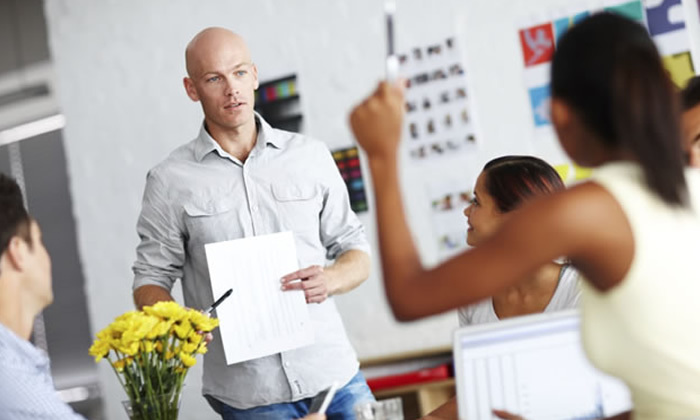 This practical course is suitable for all experience project management levels. Recommended for anyone interested in Agile. No experience needed. 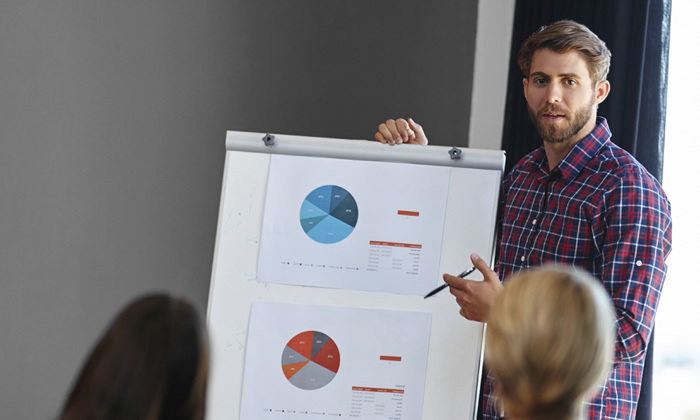 With such a broad range of courses and project management methodologies available, it can be difficult selecting the right project management course for your needs. 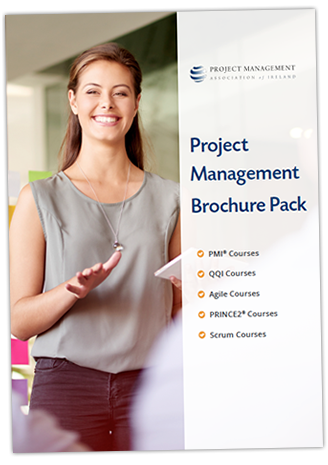 By downloading our project management brochure pack, you will gain access to our full suite of brochures. These brochures outline the features and benefits of each course, helping you to choose the most beneficial course and certification for your career. For over 2 decades, we have been delivering training for small, medium, and large businesses in Ireland. We are trusted for project management training by multi-national organisations from a broad spectrum of industries. 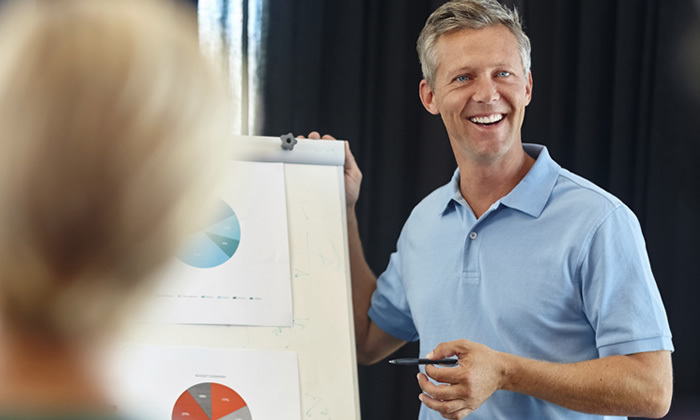 We deliver open (public) courses, which are available for all to attend, and tailored, in-company programmes, focused on delivering a specific project management objective.